Is a Disney Cruise on your bucket list? If not, you should consider adding it. If I won the lotto, the first thing I would do is book another Disney Cruise Line vacation. Our cruise on the Disney Dream was the best family vacation! Not only did we have a great time but I’ve been able to share all of the Disney Dream Cruise Tips that I learned when I failed at our first (and, so far, only) Disney Cruise. For many of us, a Disney Cruise is an expense that requires a lot of saving and budgeting to be able to afford. By doing some research ahead of time, you can make sure that you make the most of every minute of your cruise! Buy your Disney gear ahead of time to build up the excitement by shopping sales on DisneyStore.com. We all had such an amazing time whether we were relaxing on Castaway Cay, dining at the Palo, dancing on the deck, or just hanging out in our cabin. I don’t even think the kids remembered to fight. My 9 year old has a bucket list of things he wants to do with the family before he grows up. Sailing on each one of Disney’s cruise ships is at the top of his list. Mommy is going to make that come true if it kills me! If you are sailing soon, be sure to check out my Disney Dream Cruise Tips and have an AWESOME vacation! 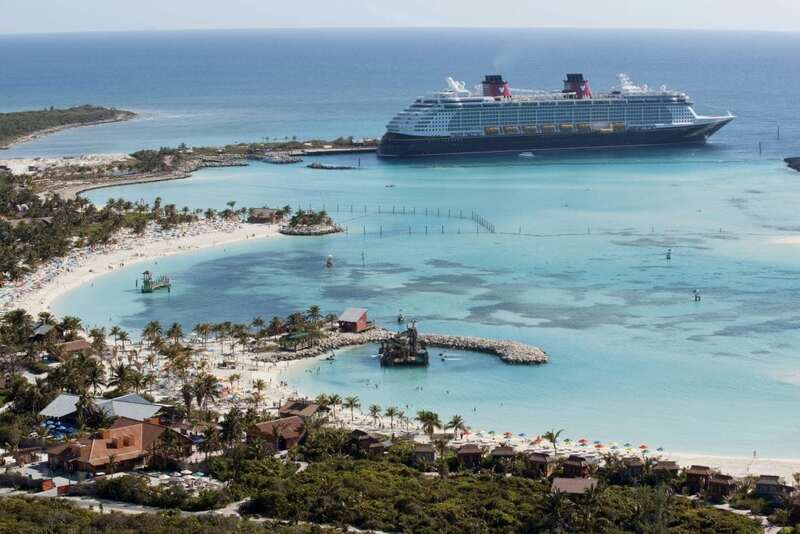 7 Things you must do on Castaway Cay — Castaway Cay is a little slice of paradise in the Bahamas. The only thing that can make relaxing on a tropical aisle even more magical is Disney! How to pick the perfect cabin for your Disney Cruise Vacation — I share some tips on picking a cabin that suits your family’s needs. Tips for preventing seasickness while cruising on the Disney Dream — Seasickness is no fun! Don’t let a little queasiness put a damper on your family fun vacation. 10 Items You Didn’t Know You Needed for Your Disney Cruise — This is not your ordinary cruise. Pack for a magical trip. My Epic Disney Cruise Fails — Don’t make the mistakes I did! Read why I want a second chance at the magic STAT! Want a printable Ultimate Disney Cruise Packing List? Click here to grab it!